Width: 140 cm - Weight: 76grams per linear meter, 54grams per square meter - Composition: 60%CO 40%SE. 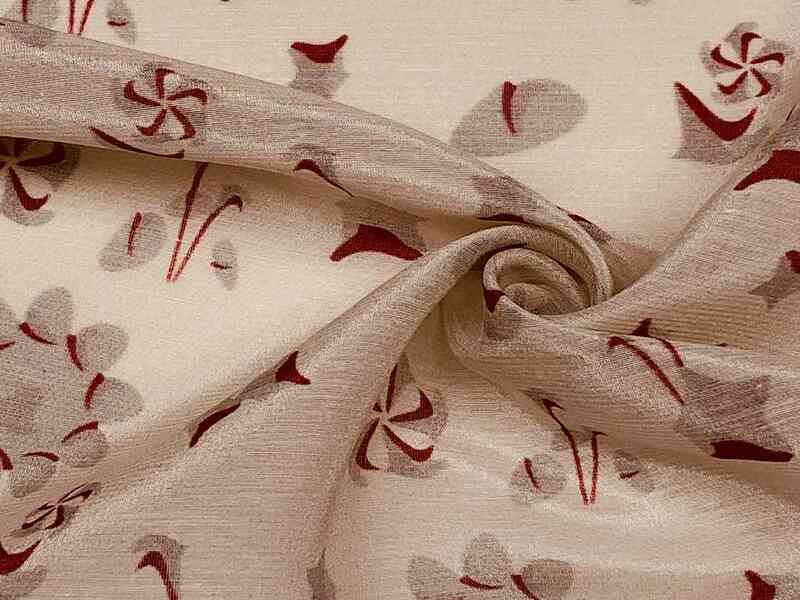 CDC SILKCOTTON 12MM MADE IN ITALY is fully made in Italy from the first to the last pahse of the fabric production. 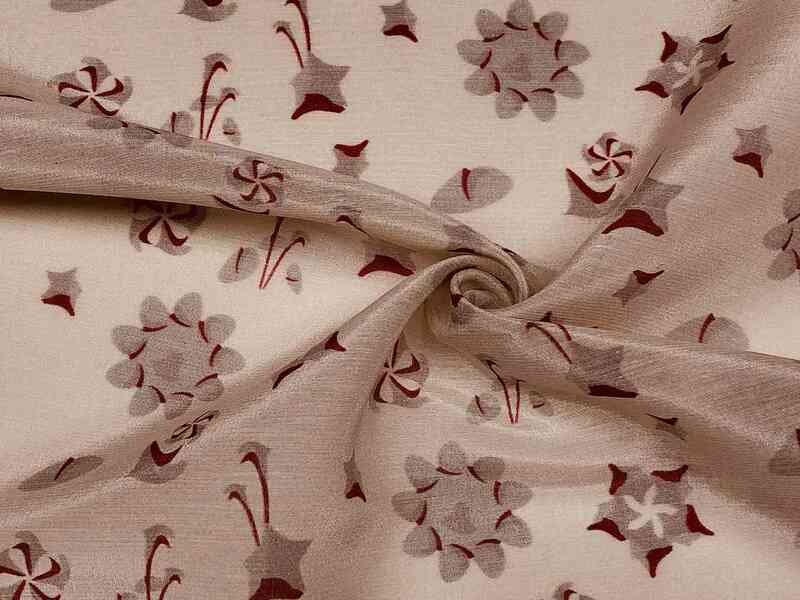 It's a shiny medium weight crepe de chine in silk cotton blend, that perfectly fits shirts, skirts, pants and jackets. Select it now and add it a charming design!